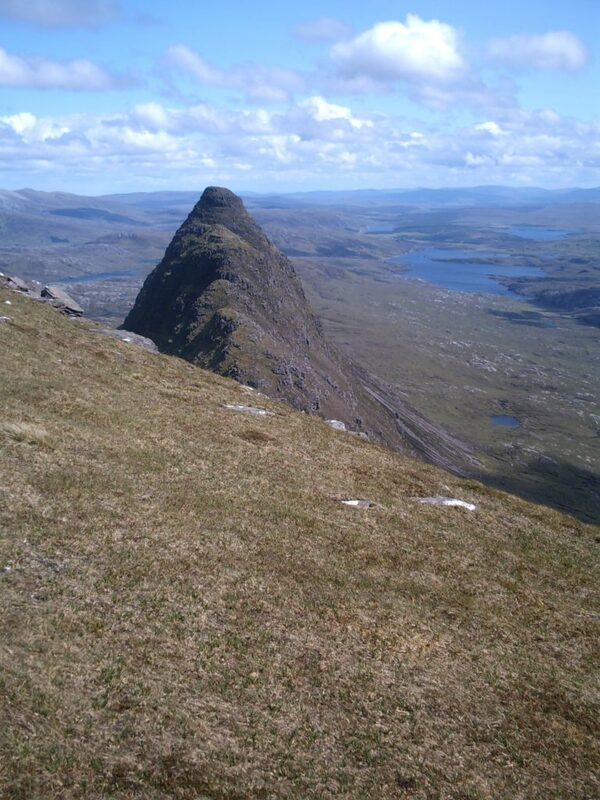 This iconic mountain located in the remote Highlands is a must for all those looking for an exceptional adventure. This amazing three-day trip offers the opportunity to combine canoeing on the serene Loch Veyatie with summiting the captivating mountain known as Suilven. No prior canoeing experience is needed just a general level of fitness is perfect for this trip. Our journey will begin where we meet in Inverness for the shuttle up into the Highlands. After a stunning drive we will arrive in the small village of Elphin where we unload all our equipment and spend time getting packed. 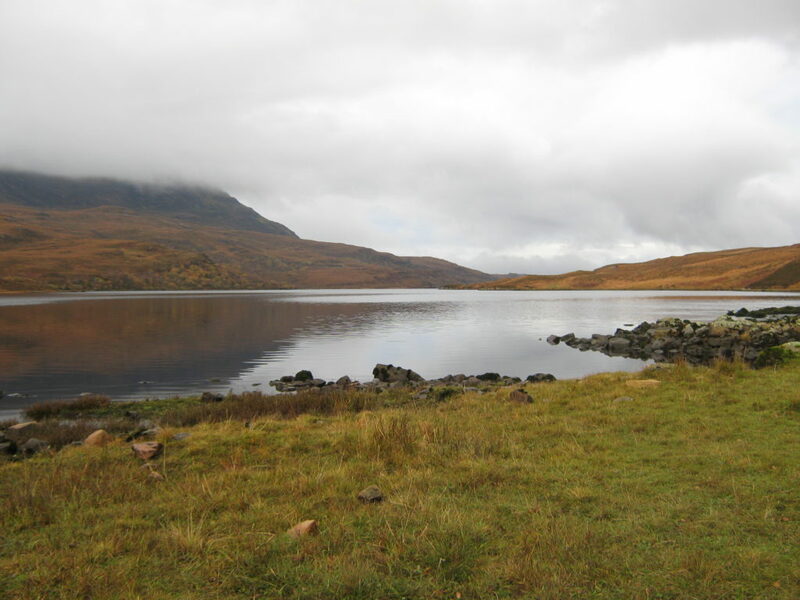 It is then a short walk down the hill rolling the canoes on the trolleys to the stunning shores of Loch Veyatie. Here you will spend as much time as needed getting to understand your canoe and how to pilot it before heading out onto the Loch and paddling to our first night’s camp. 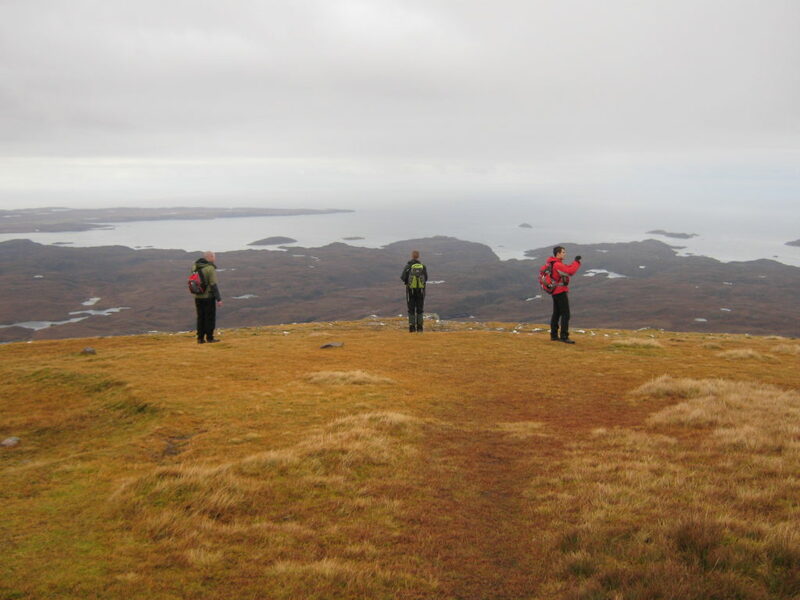 On day two we will swap our canoeing equipment for our hill walking equipment and head for the summit of Suilven. We will be first heading to the saddle and then once on the summit the whole of the West Coast of Scotland will be laid out before you in a 360 degree vista like no other. The final day sees us pack up at our campsite and head our way back up Loch Veyatie. Our vehicle will be waiting here and we will shuttle you back to Inverness; the journey has ended but the Highlands will always be waiting for you.